How do the soil, terrain, climate, and tradition impact the taste of certain wines and spirits? Terroir, of course! 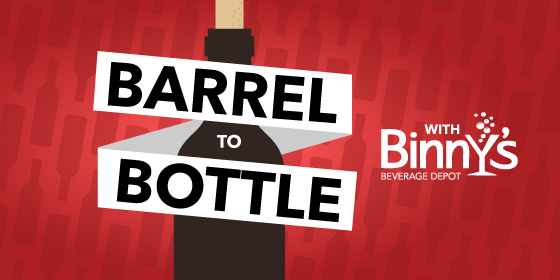 This week on Barrel to Bottle Kristen Ellis and co-host Jeff Carlin take a trip through terroir's impact on the production of wine and spirits. Also, joining the conversation are B2B regulars Joe Maloney (Whiskey Hotline) and Roger Adamson (Beer Buzz) with a look at how hops and grain are also impacted by terroir. All that, plus someone walks away with a $20 Binny's gift card, just for asking the right question.